At night, we often wish our loved ones “a good night and sweet dreams!” That’s because we all understand the value of a good night’s sleep, but we’re not always capable of experiencing it. A healthy, natural sleep experience includes several different phases of sleep. The bedroom can affect these phases, from choosing soothing colors for the walls to using a luxury mattress on your bed. Scientists have figured out that the most important stage of sleep is the REM phase, named for the “rapid eye movement” period of time during the night when dreams occur and our body restores itself. As a matter of fact, your brain energy during REM is almost as active as when you are awake! Therefore, you want to create a bedroom with the ideal conditions for reaching REM. When you sleep on a luxury mattress, your brain registers the comfort and allows your body to relax, initiating the sleep phases. When you listen to soft music and dim the lights, your brain prepares to enter the sleep stages. A little attention to some key details of your bedroom will benefit a good night’s sleep. There are several ways to improve REM sleep. To get the best REM sleep, you can create a restful sleep environment that encourages and supports this important sleep stage. Prepare The Room. A bedroom is meant for sleeping, so you should create a peaceful, soothing space in which to sleep. Avoid putting a television in the room and clear any clutter. Focus On The Bed. The sole purpose of this room is your bed, so make sure you have the right one! Find a luxury mattress that offers the support and comfort for a good night’s rest. During REM sleep, your body temperature also changes, so make sure your mattress breathes and wicks moisture. Dim The Lighting. To prepare your mind for nighttime, turn off the brightest lights and use lamps that emit a soft glow, prompting your brain to prepare for sleep. Creating a sleep space that benefits REM stage of sleep will improve your night’s rest. 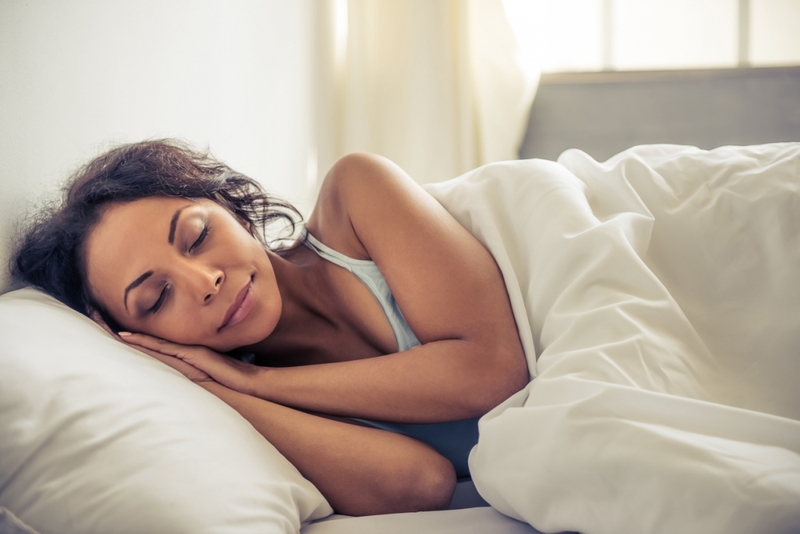 If you need help finding the right mattress to create a peaceful, soothing sleep, come to Luxury Mattress Gallery in Altamonte Springs, Florida. Our luxury mattresses made from natural materials will promote more REM sleep with the comfort and design that’s right for you. 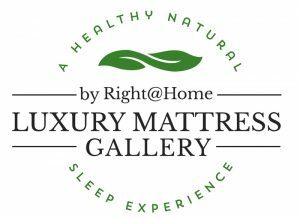 Luxury Mattresses And REM Sleep: Dreaming For A Better Night’s Rest Why Switch To A Latex Mattress?